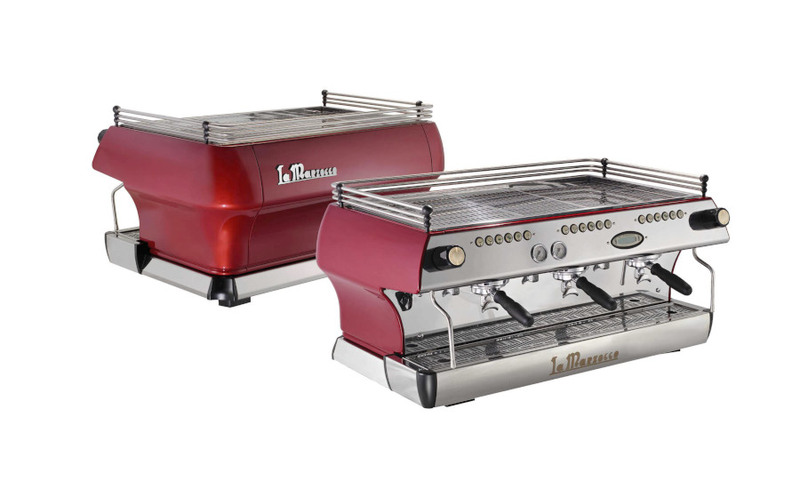 Most of our espresso machine packages are available on a 12, 24 or 36 month rental agreement. This includes unlimited servicing, equipment rental and emergency call-outs should disaster strike. 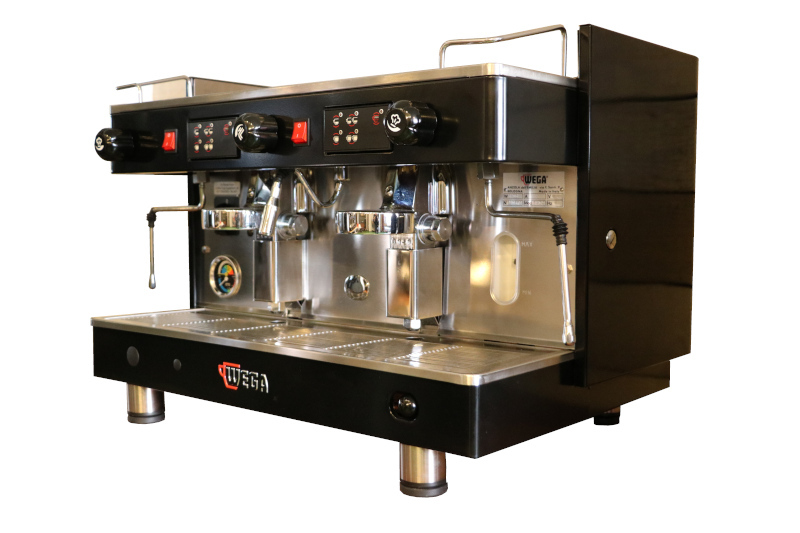 You can upgrade the size of your espresso machine during your contract, so as your business grows, so can your espresso machine. 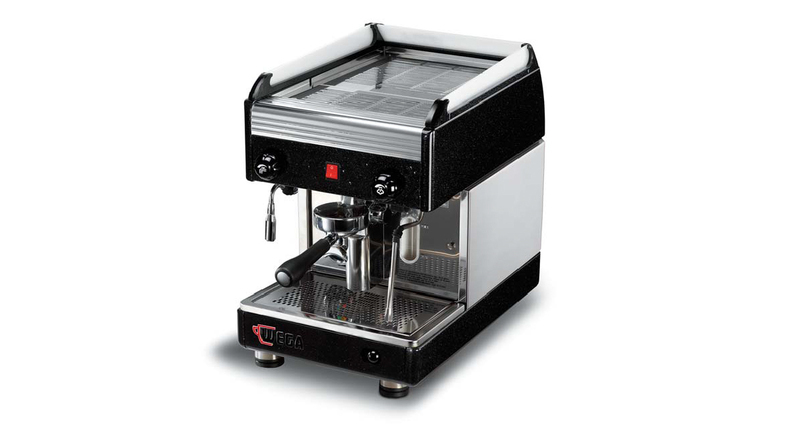 All our espresso machines below feature automatic touch pads and semi switches for manual coffee extraction. Steam arms for heating and frothing your cappuccinos and a hot water outlet for your americanos. Stacking your cups on top will keep them warm too. 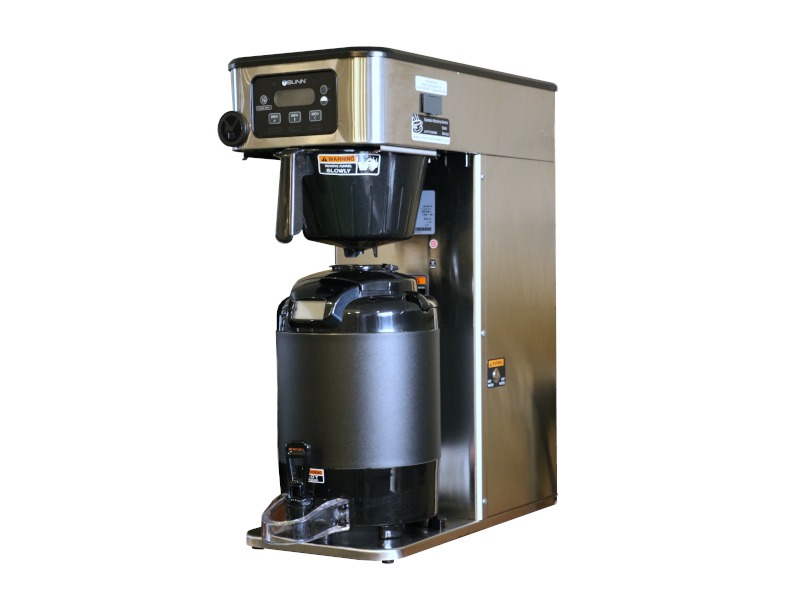 Included in all packages is a Mazzer Super Jolly Auto grinder and a water softener, defending your machine from scale. 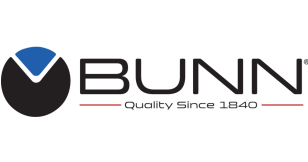 The Bunn ICBA Brewer is ideal for sites requiring a quick, high volume quality coffee solution. Available with Servers and stands. 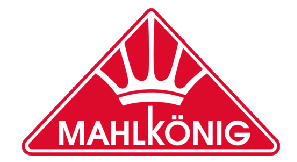 Speciality filter coffee, great for single origins! Inspired by the Linea Classic. No waste or plumbing needed. Perfect for exceptional office coffee. 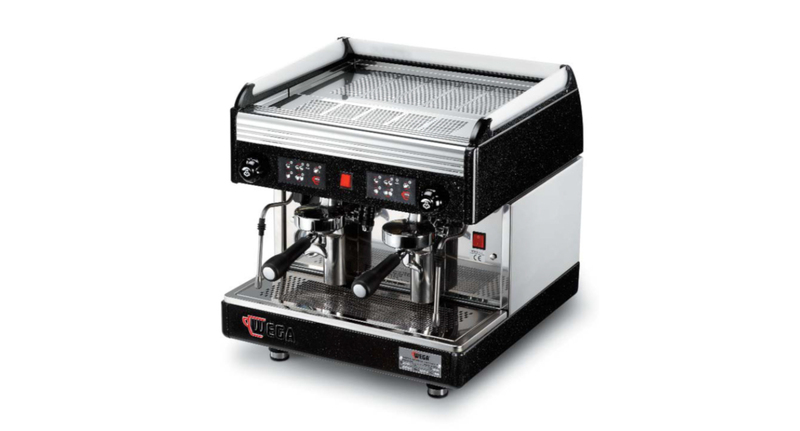 A professional grade espresso machine. Small footprint, no water supply needed. Perfect for light commercial use and offices. The FB80. 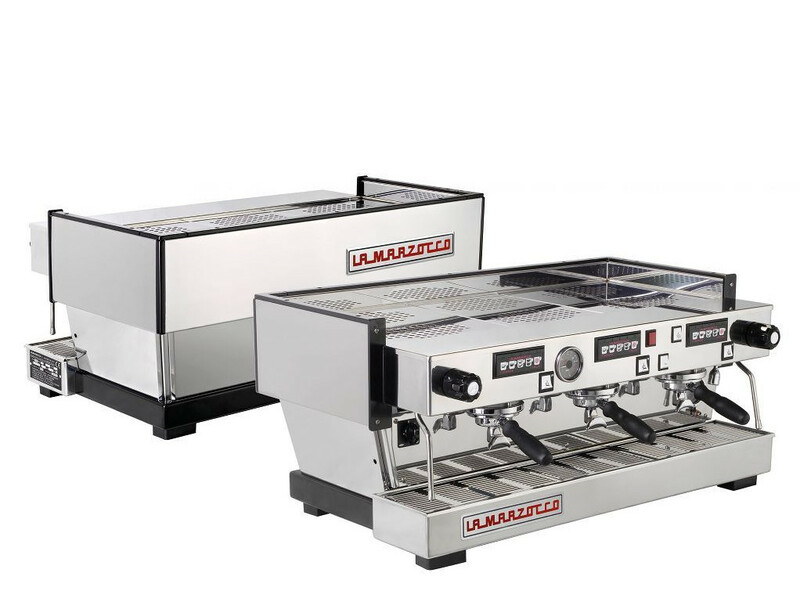 Beautiful engineering with stunning design creates a centrepiece in any coffee shop, along with the temperature stability you would expect from a La Marzocco. Ideal for ‘High end coffee shops’. 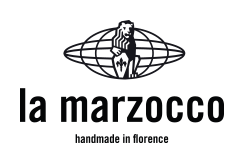 Sharp design, advanced controls, and the temperature stability you would expect from a La Marzocco. Ideal for ‘High end coffee shops’. 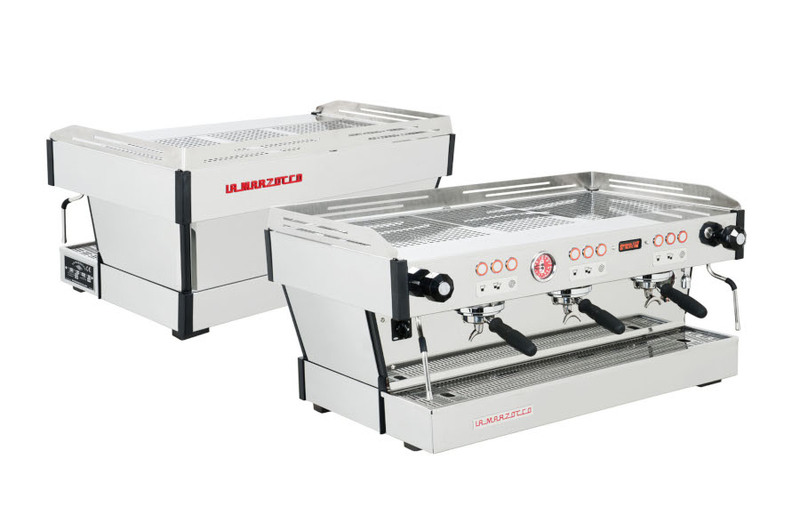 Unrivalled thermal stability ensuring same high quality espresso again and again. Ideal for, ‘where only the very best will do’. 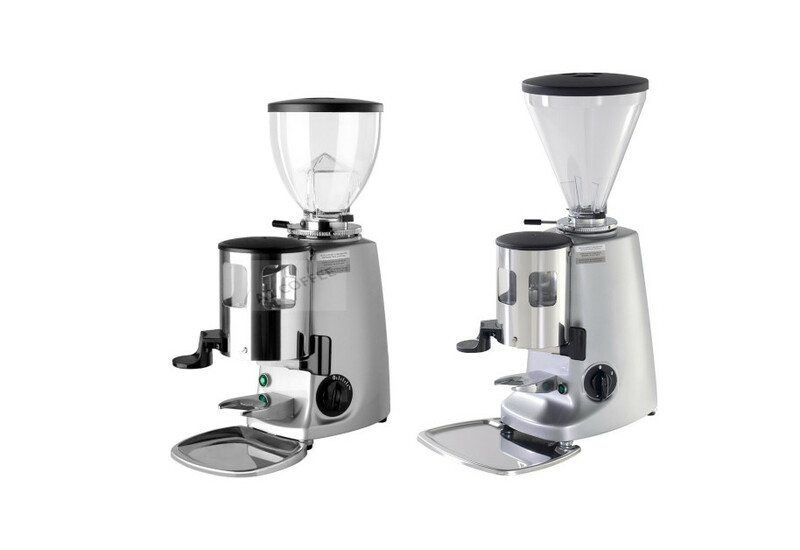 The EK43 has excellent grind size particle distribution, meaning fewer fines, better extraction and reduced bitterness. It’s no slouch either, grinding 20g per second. It also features a bag clamp making it perfect for shop retail grinding. Grinds on demand, fresh for each cup. 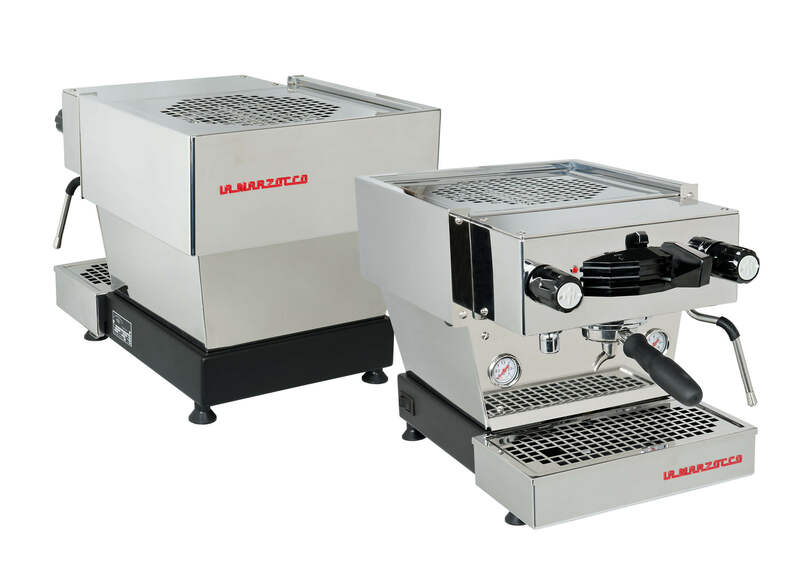 Reduces wastage and improves shot consistency through exact, on demand grinding. Ideal for, ‘everywhere’. 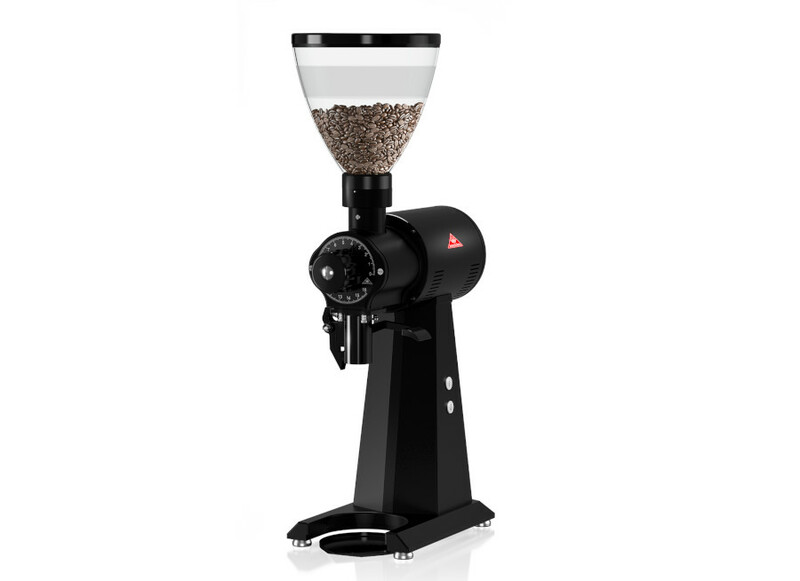 Automatic grind, will stop when the ground coffee doser is full. Automatically cuts grinding once doser is full. Ideal for ‘everywhere’. 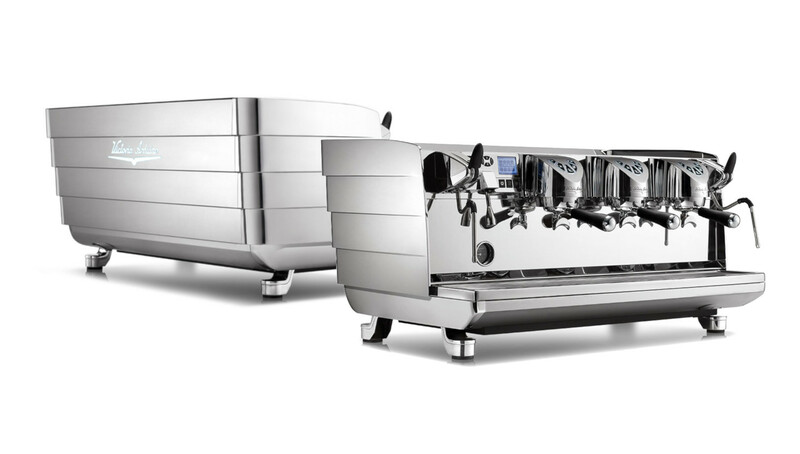 The White Eagle T3 allows the barista to control 3 temperatures – The brewing group, the water infusion & the steam. Comes in VA’s high quality Steelux finish and LED lights as standard! Ideal for ‘High end coffee shops’. 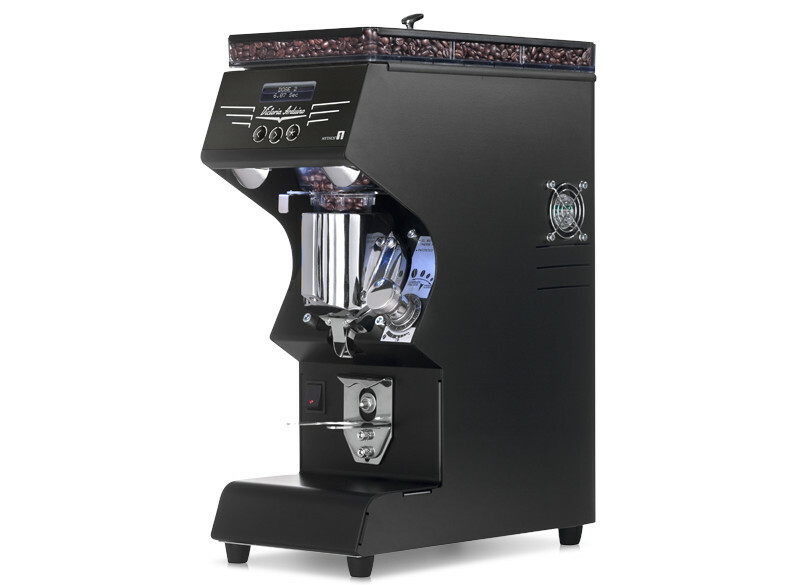 The Mythos One is the new generation of on demand coffee grinders. 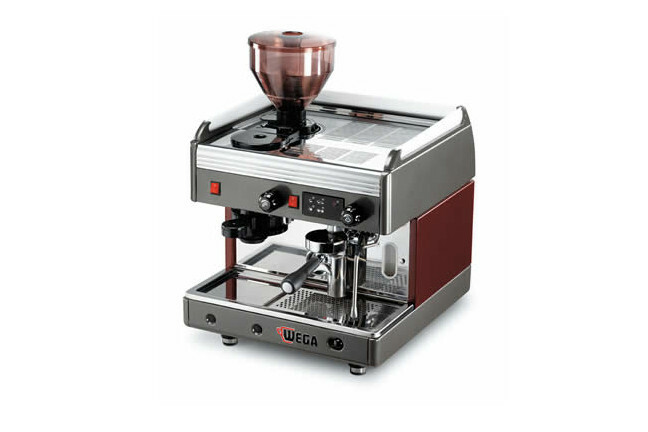 The advanced features help to maximise consistency of extraction quality. 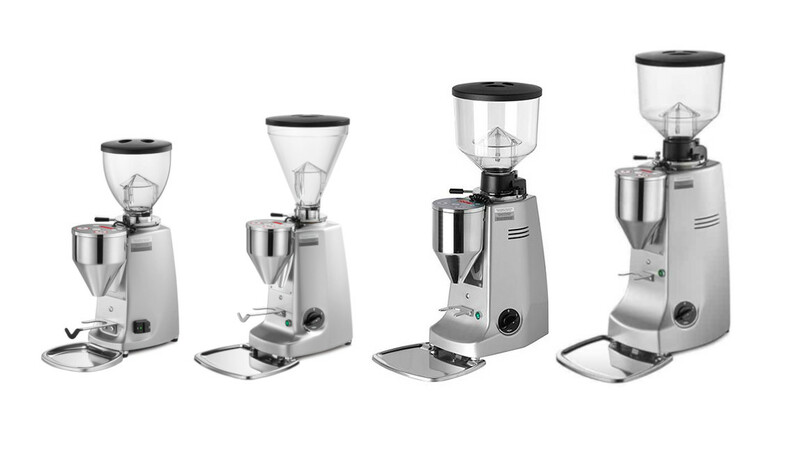 The grinder of choice for Speciality Coffee Shops. 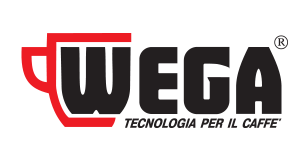 Saves space, combining a compact frame with the output capability of 2 groups. Ideal for ‘Offices, Bars, small coffee shops’. Dependable, tall cup machine. 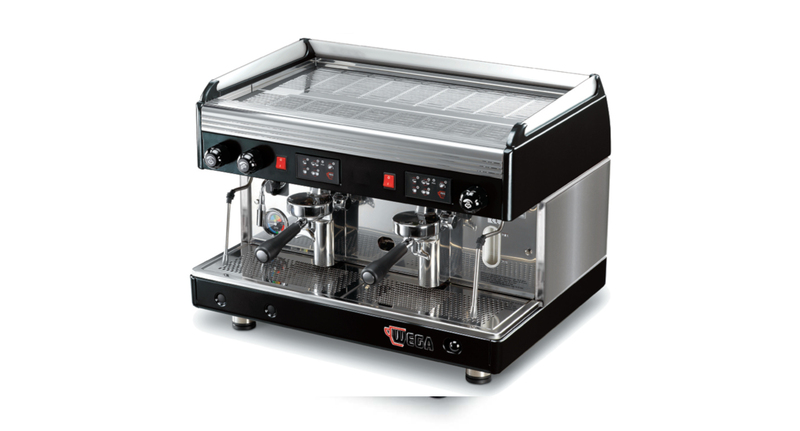 Ideal for Bars, takeaway coffee shops. Programmable hot water for tea, sleek and stylish. Ideal for ‘Restaurants and Offices’. Integrated coffee grinder, saving space. 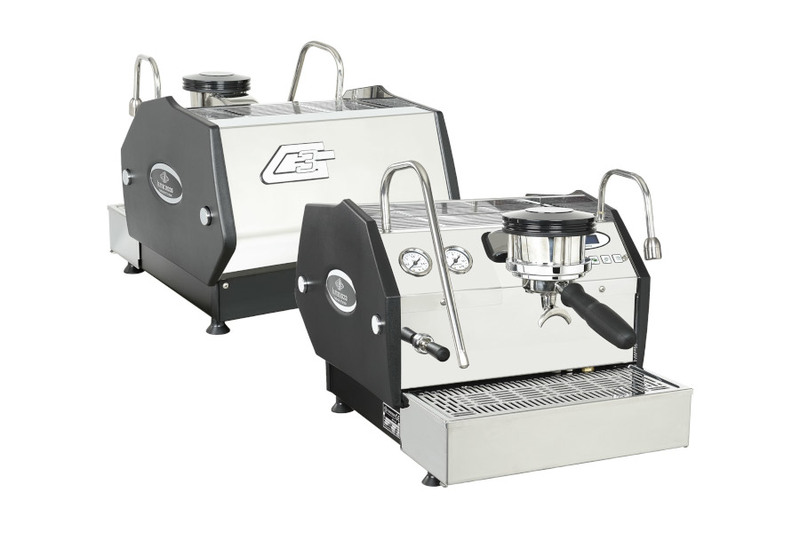 Grinder and espresso machine built into one frame. Ideal for ‘Offices, restaurants and pubs’. User friendly and solid. Ideal for ‘Offices, restaurants, coffee shops, cafes, pubs’. 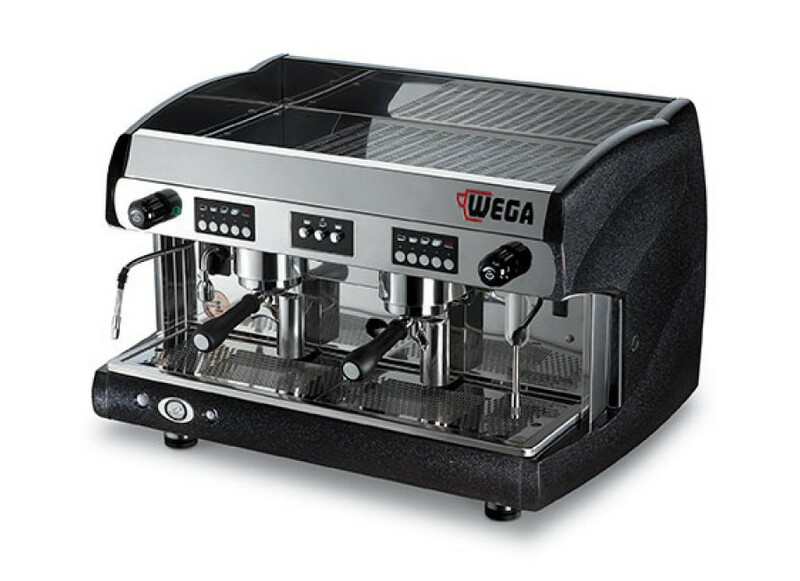 May look small, but still delivers the same quality coffee as its bigger brothers. Ideal for Offices, Bars, small coffee shops and ‘The serious home enthusiast’.